Low-fat diets could actually raise your risk of early death by a quarter, a major study has indicated. 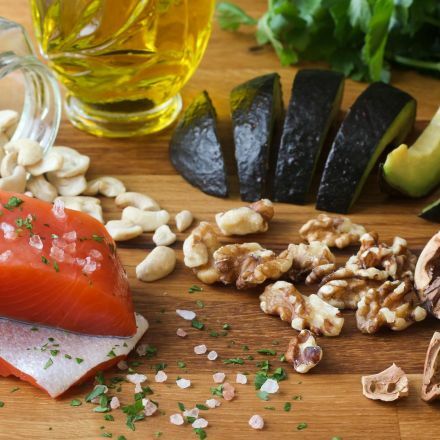 The Lancet looked at 135,000 adults and discovered that those who cut back on fats had far shorter lives than those who ate butter, cheese and meats. It is in direct opposition to health advice that people should reduce their fat intake – the NHS warns against having too much saturated fat because it raised cholesterol levels which can cause heart disease.